As the hit sitcom returns to TV after a 21-year hiatus, its frugal teachings remain timeless. 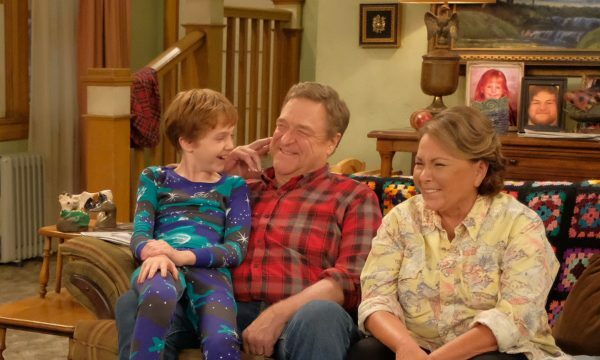 The popular sitcom starring Roseanne Barr and John Goodman as husband and wife Roseanne and Dan Conner ran for nine seasons before its final episode aired more than 20 years ago. 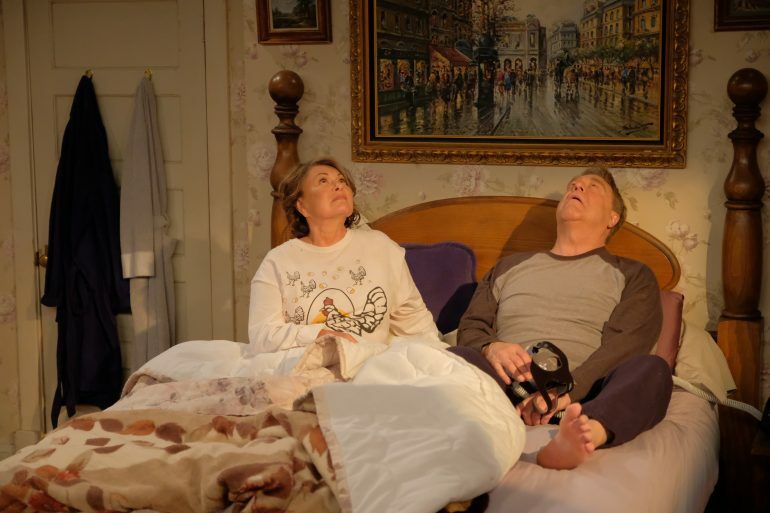 The comedy followed the life of the close-knit Conner family in the fictional town of Lanford, Illinois. In the revival, ABC promises to explore "life, death and everything in between." We delved into some of those life lessons, taking a look at what the show can teach us about money and frugal living. Then, we reached out to some of the show’s stars via social media to get their take. The reappearance of the same iconic “Roseanne” couch and patterned afghan is sentimental for loyal fans, but it can also be seen as practical and economical. In 2018, it appears the Conner family will live in the same house and spend time in the same living room — surrounded by the same furnishings — as 20 years ago. 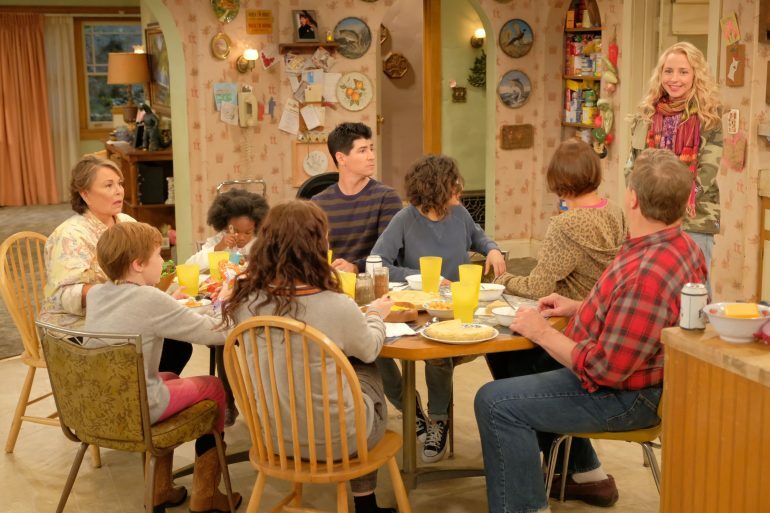 “The Conners have always maximized limited resources,” says Michael Fishman, who plays Roseanne’s son D.J. Conner on the show. Examples from the show, Fishman says, include filling meatloaf with cereal to expand how many it feeds, along with the (more traditional) buying off-brand for a better bargain. Remember that chicken-and-egg shirt Roseanne wore in the original series? It’s back again for the revival, too. And while viewers don’t necessarily have to wear the same things for two decades, it’s worth internalizing some of the Conner mentality: You don’t have to buy new clothes every time the fashion trends change. Those money-saving tactics are part of a larger goal: sticking to a budget. “I think the most honest advice any Conner would give is live within your means,” Fishman says. It can be difficult for many Americans to determine what living within your means actually looks like. At NerdWallet, we advocate a percentage-based approach that guides, but doesn’t restrict, your spending. According to the 50/30/20 budget benchmark, you should spend no more than 50% of your monthly take-home income on needs, 30% on wants and 20% on savings and debt repayment. Using this method, you can prioritize some areas while cutting back on others. The Conners, for instance, place a large emphasis on the value of gathering around the dinner table for family meals. Spending money on family time would likely come before some other expenses. New experiences don’t always have to revolve around spending money. In fact, sometimes they can be completely free. 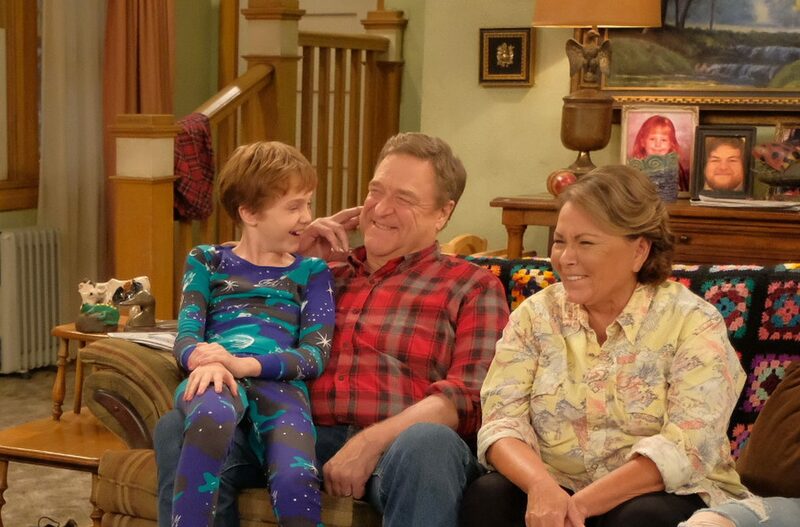 “Roseanne” returns Tuesday, March 27, at 8 p.m. (7 p.m. Central) on ABC.